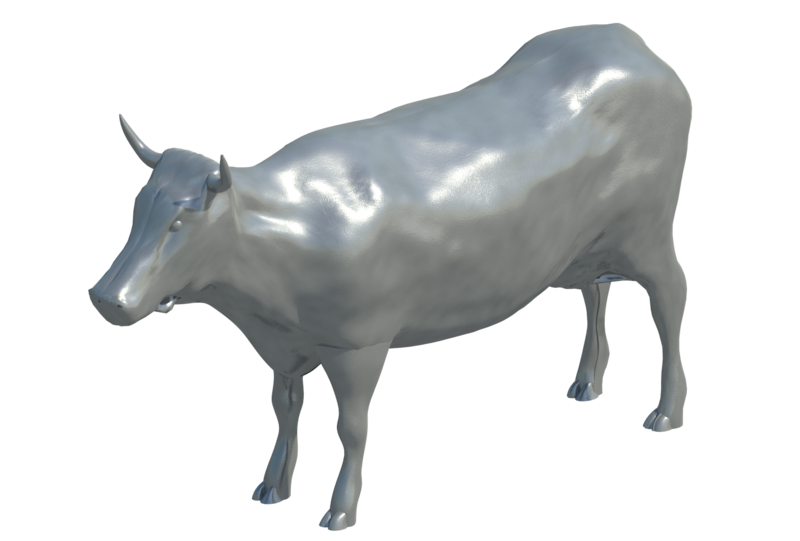 Its time to finally say farewell to one of my old friends, The Revit Cow. I have decided to place the "old girl" into retirement. It has been a long road and I am happy to say she has taught us so much about how to model complex geometry. Below is a timeline of some (not all) of here appearances in her life and I have to say I was happy to be a part of it. 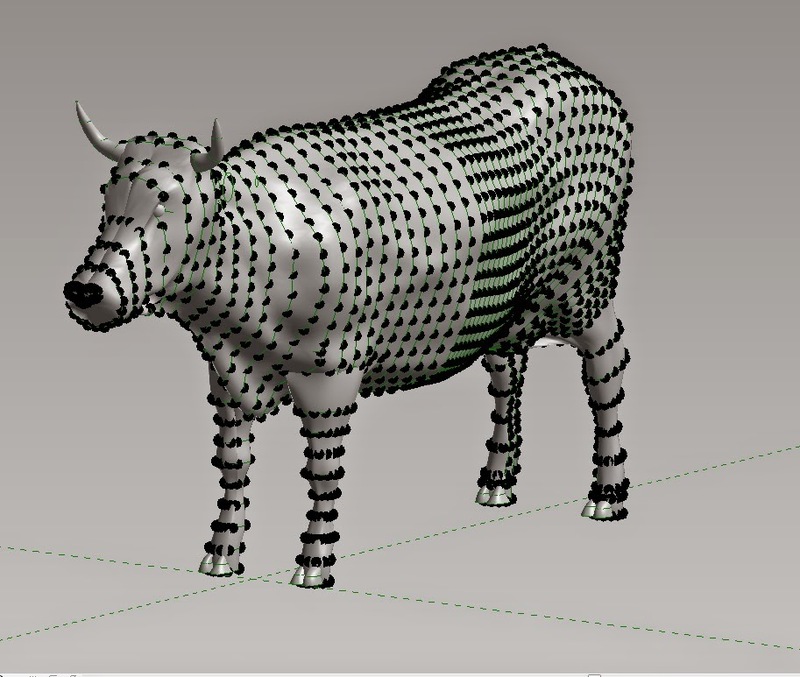 January 2011 - Zach Kron from Autodesk asks (me) to model a "cow" in Revit to test "wall by parts"
the Dynamo Design Script version as shown... if you want to recreate the cow using design script just copy the text from the .txt file, double click on the dynamo canvas, paste and click run. 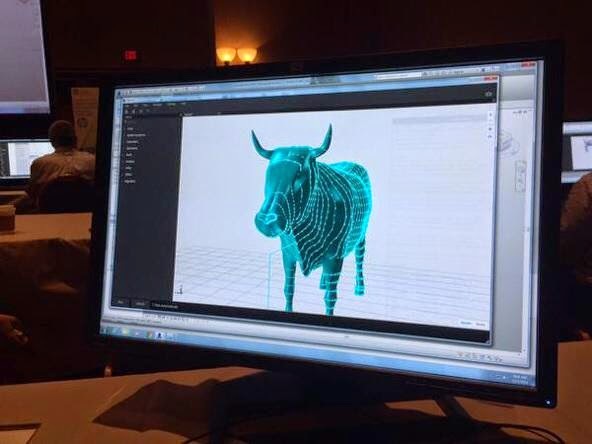 You should see the Revit Cow created in Design Script as shown below!! !